Following up on her groundbreaking retrospective at the Museum of Modern Art last year, performance art pioneer Marina Abramović discusses how the medium is entering the history of art. After presenting an overview of the field, from seminal pieces of the 1970s to the work of today’s foremost practitioners, she will address questions about the historicization and continued growth of performance art: How is performance art preserved? Can it be re-performed? If so, under what conditions? Can it be taught and how? Can it be collected? Is it part of our mainstream culture or not? Who is performing now and why? 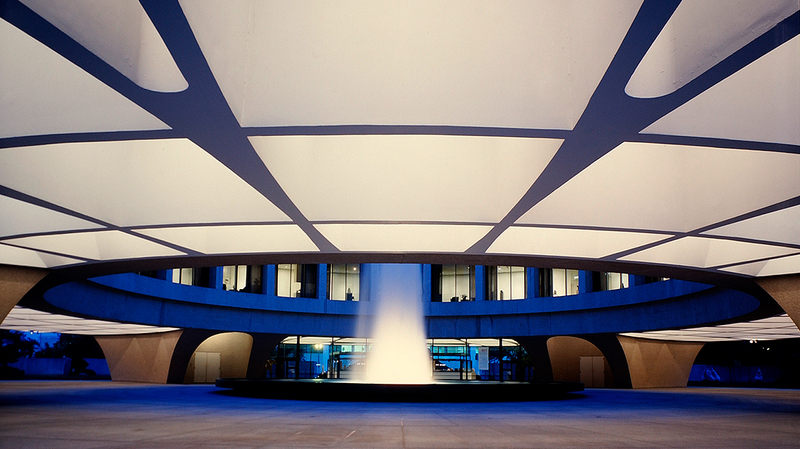 Recorded April 5, 2011 at Hirshhorn Museum and Sculpture Garden.